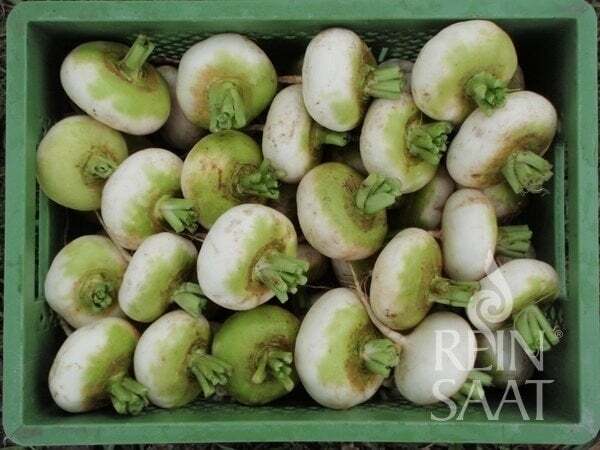 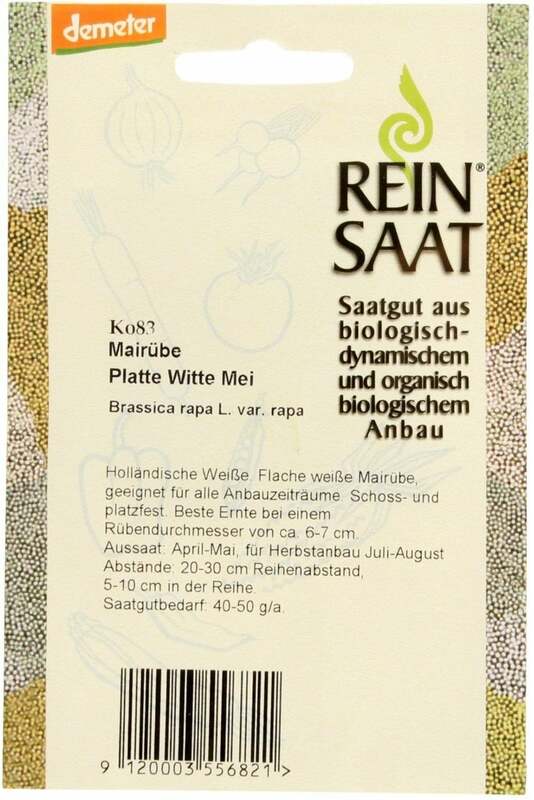 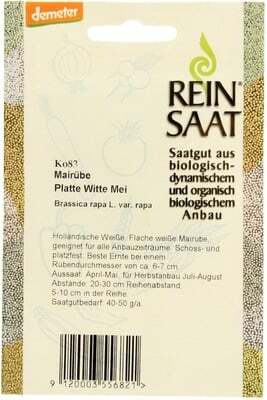 Flat, white turnips suitable for all cultivation periods. 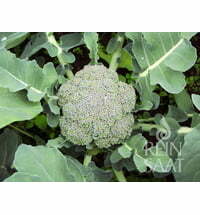 At best, harvest them with a rough diameter of approx. 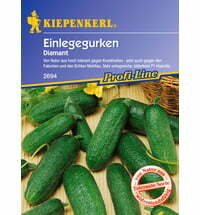 6-7 cm. 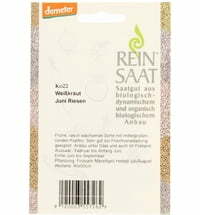 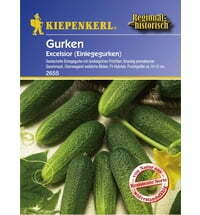 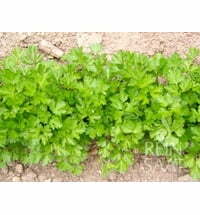 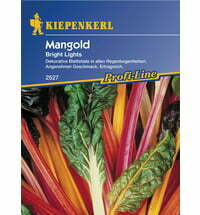 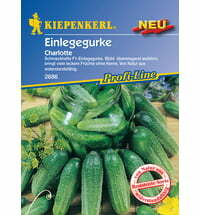 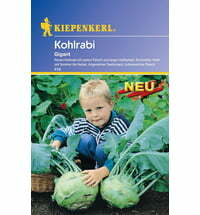 ReinSaat Parsley "Simple Cut 2"
Kiepenkerl Swiss Chard "Bright Lights"
Austrosaat Runner Beans- "Neckar Gold"